since december 2012. I am working at the LGI2P computer science and production engineering lab in the ISOE team. a master degree in « software engineering and decision making » from the same school. 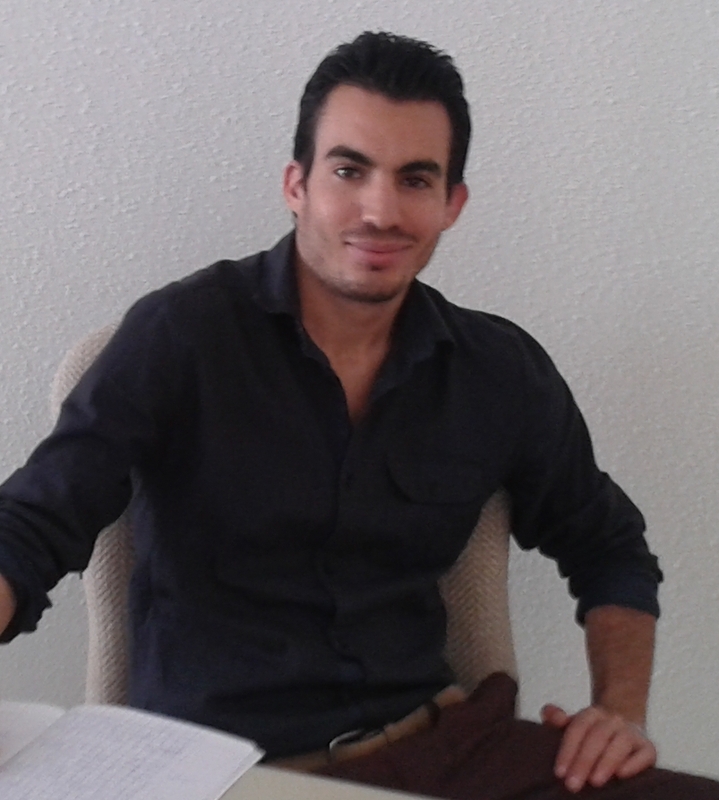 In december 2012, I obtained an allawonce from The National School of Mines d’Alès and I start working in its LGI2P lab.